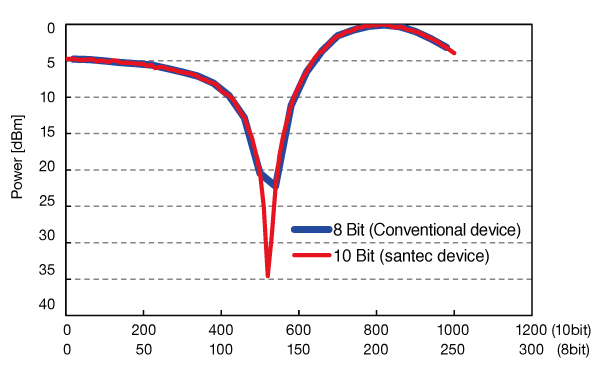 Santec’s reflective LCOS (liquid crystal on silicon) is an advanced spatial light modulator for Full high resolution applications. 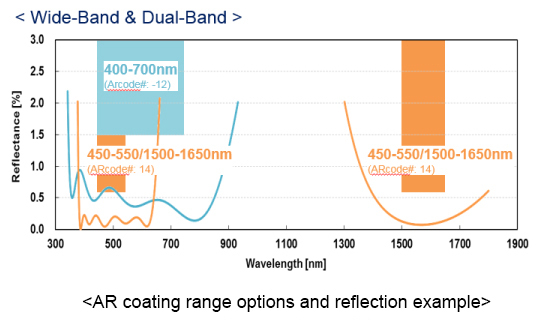 The Full-high definition (Full-HD) resolution, 10-bit (1024 gray levels) and excellent phase stability (~0.002π rad) make ultra-fine light modulation possible for various applications. 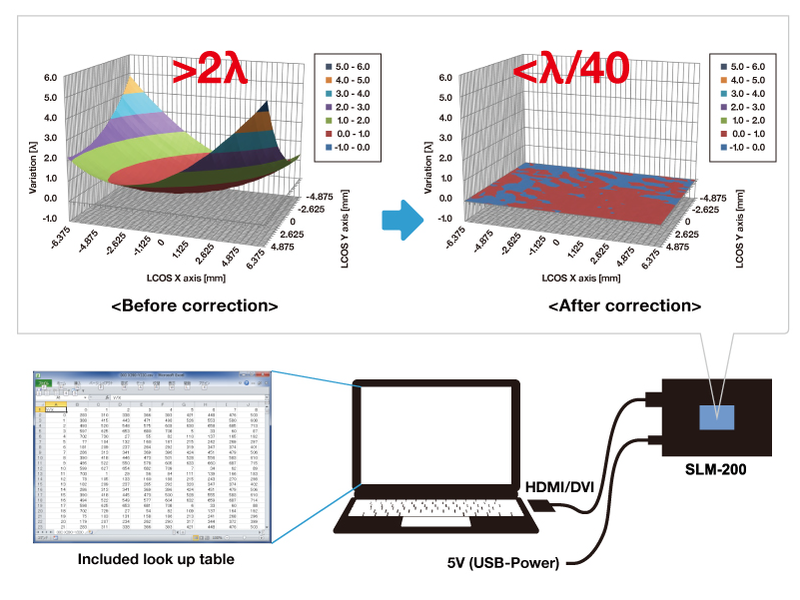 The flatness of the LCOS can be λ/40 with the accompanying lookup table. 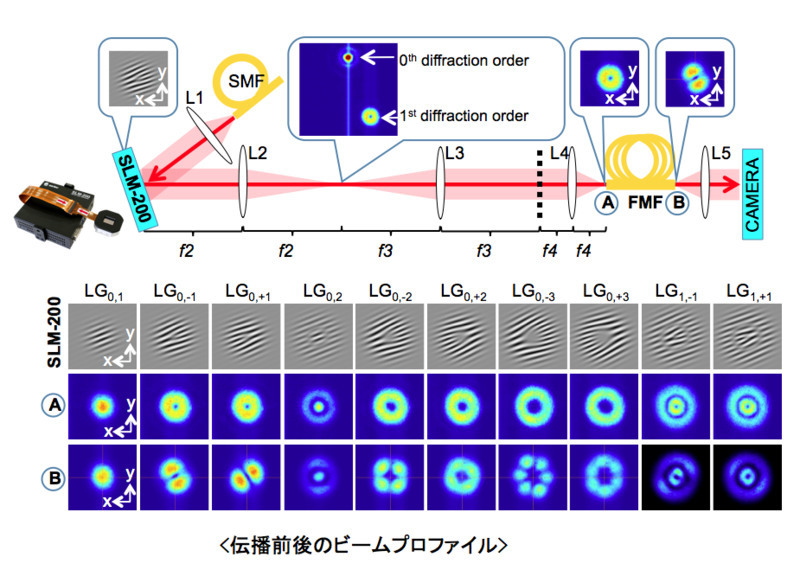 Phase fluctuation Typ. <0.001π rad. 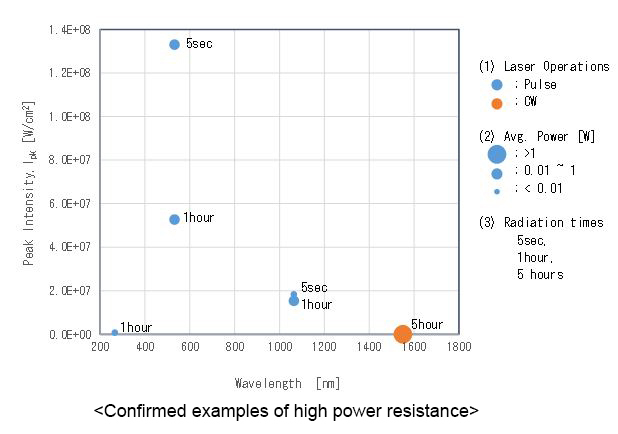 Below are examples for the high power resistance. 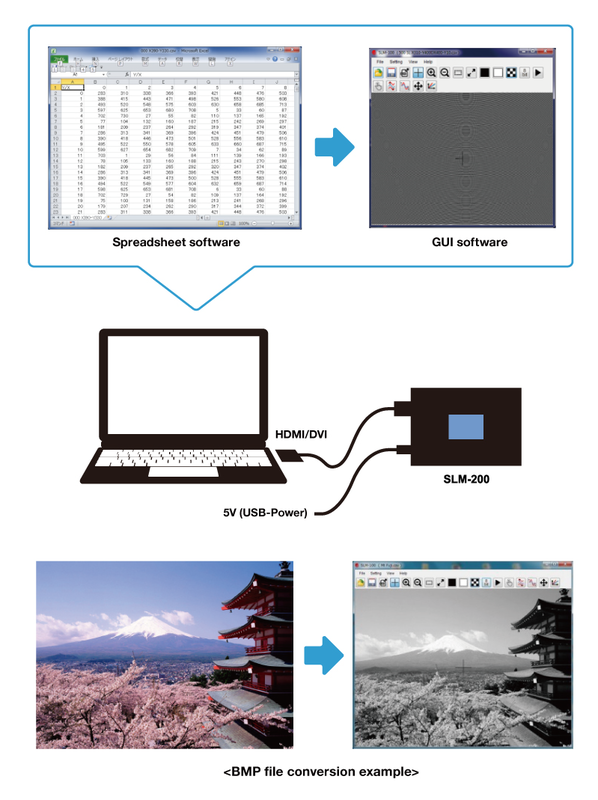 We can do simulation with other conditions. 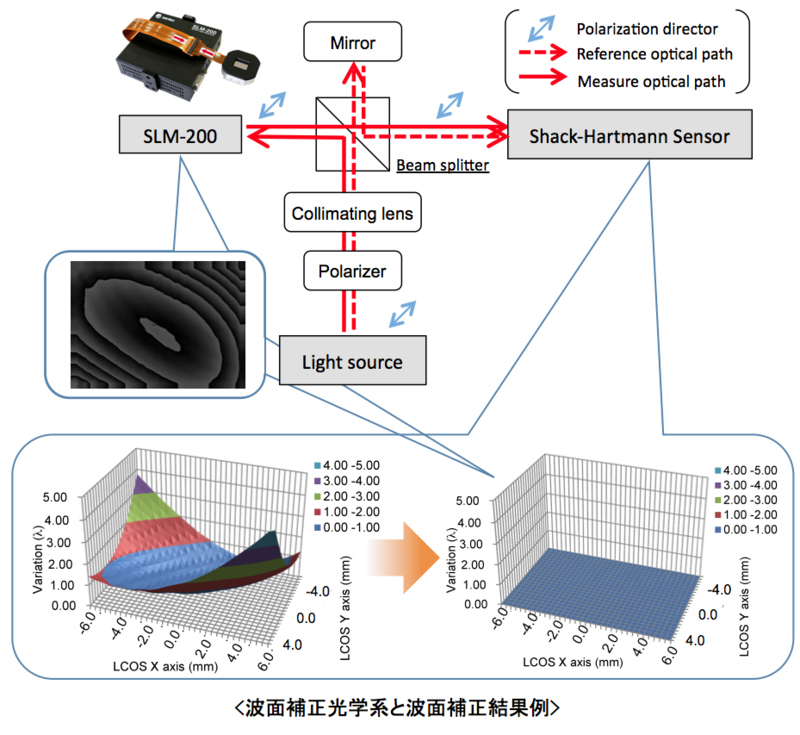 “l/40” can be achieved using Michelson Interferometer with Shack-Hartmann sensor. 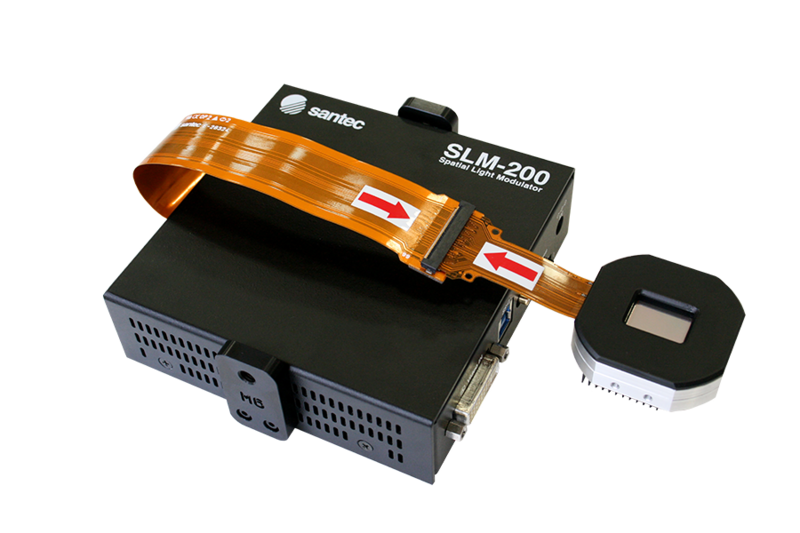 SLM-200 can make the holography with our exclusive GUI. 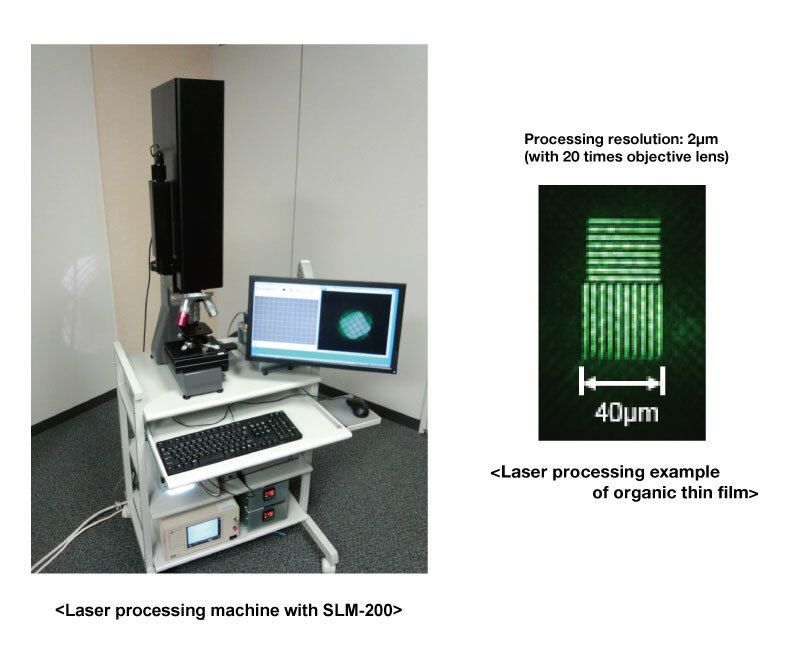 SLM-200 can be used to generate optical vortex and be utilized for optical tweezer and SDN (Space division multiplexing) applications. Associate Professor Taira, faculty members at the Institute for Molecular Science. 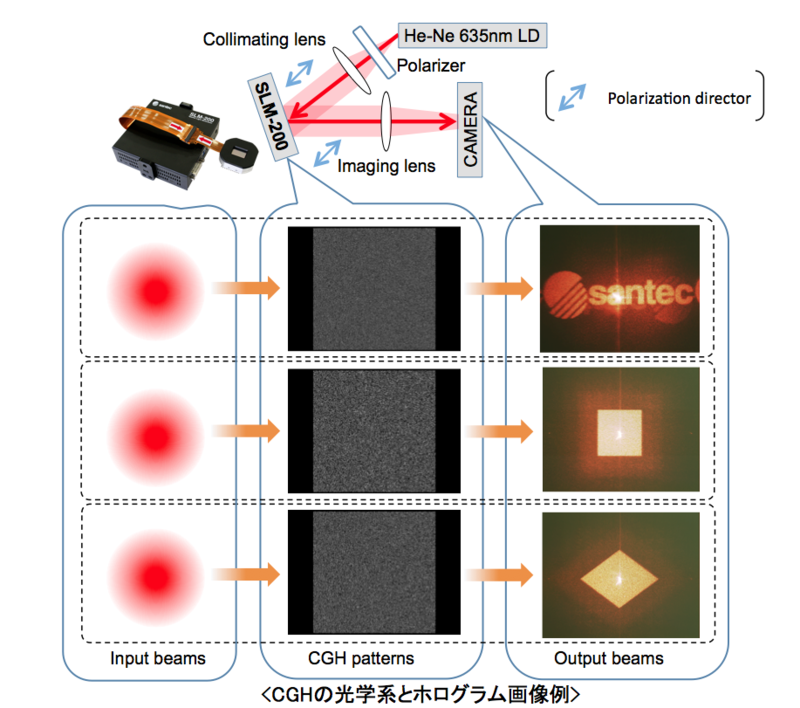 Associate Professor Taira has developed the High power compact microchip laser, which is suitable for laser processing with one shot method.